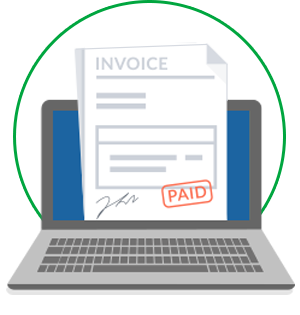 The Online Invoices innovative system enables you to invoice clients fast - receive and track payments online. 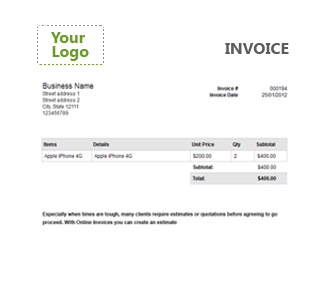 Use built-in powerful features to manage recurring invoices and payments. Combine this with easy transitions from estimates and quotes to active invoices and you will discover how it will help you to develop your business . 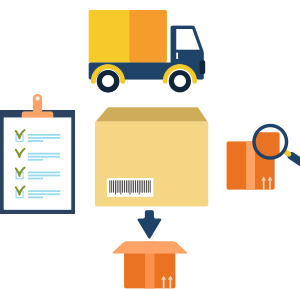 Manage your supplier list and contact details, create & send purchase orders, improve inventory control through automatically updated stock levels whenever sale invoices and purchase orders are made, keep track of stock move levels, get notified when your inventory runs low and check out the product's sales statistics.  Provides your business with the optimal method of communicating with your clients, and viewing the history of your transactions. 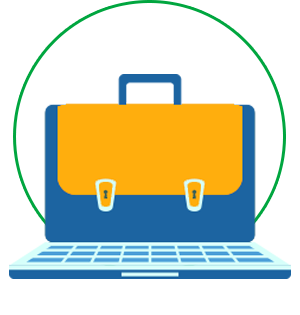 Create a profile for Each Client and add related notes or attach files to it (with the ability to share with the client). 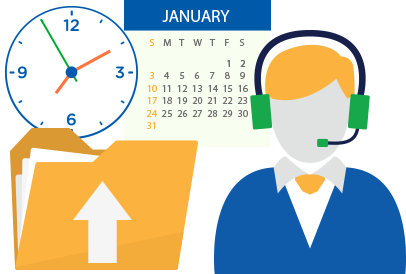 Organize the dates of appointments, reservations, follow-up calls/emails or delivery with your clients easily. 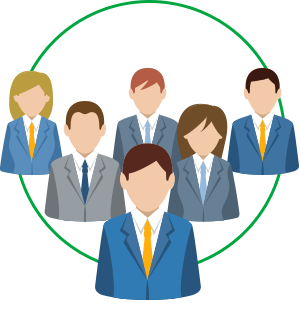 Allocate your clients to your staff members and assign a distinct category of clients for each staff member. Filter your clients by status, category and send quick emails from pre-defined email templates. View each client's full history (timeline). 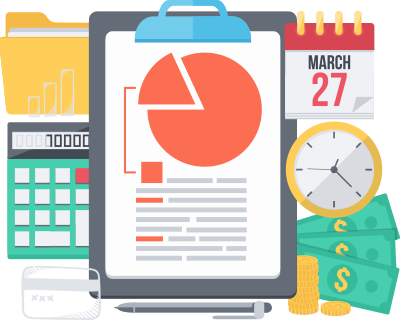 Enter your daily timesheet, track all staff time by project, log activity, and generate invoices from your timesheets quickly & easily! 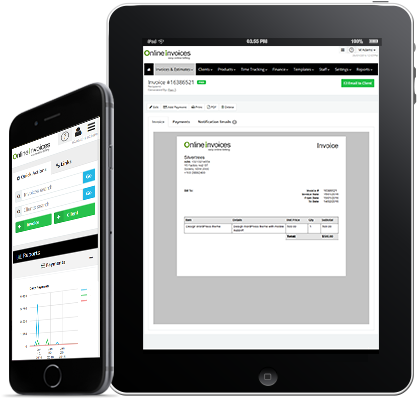 See how online invoices will help to improve your business without spending a cent. Make it easy for you and your clients. Brand your own system with your logo and customised emails and notifications. 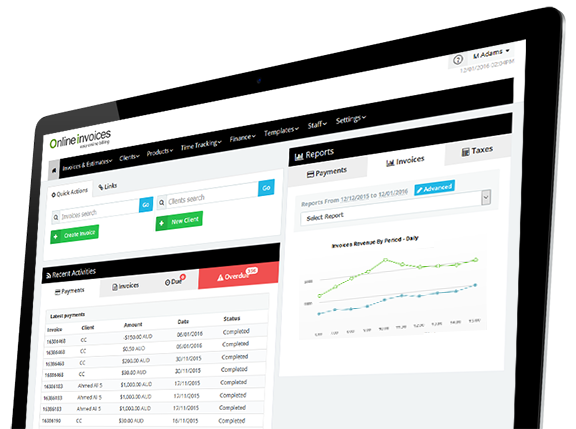 In moments you can provide your clients or your staff with their own easy to use dashboard, where they can view and track invoices and payments. You can use it for online invoicing or in store invoicing, for online clients they can login at any time and make payments as required using various gateways (PayPal etc). Send PDF invoices by email with automatic follow-up reminders, or print locally for posting by mail. 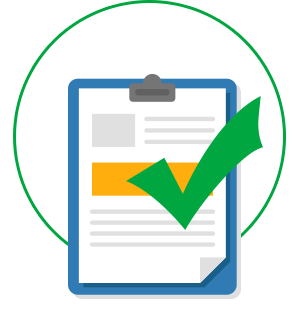 The Online Invoices user-friendly system will ensure that both you and your clients stay ahead with bills and payments.